Finding toys for the holidays is stressful enough, but throw in finding toys for special needs kids and you may get a migraine. 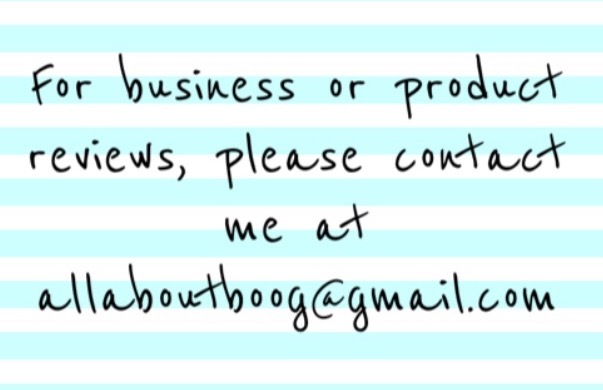 To help Santa this year, I found some really creative and not very expensive toys at Fat Brain Toys that can be enjoyed at any ability (I wasn't compensated in any way for this post and all opinions are my own). Hand kids a Teeter Popper and walk away... but don't look away. Seeing the curiosity, the surprise, the concentration on their faces as they attempt new movements is something you don't want to miss. 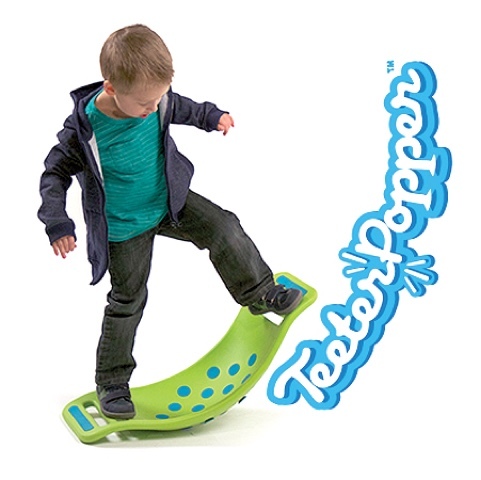 Teeter-popping excitement is catching, (so are their giggles). Children have an amazing talent for finding unusual uses for their toys or, more inconveniently, finding interesting new uses for your property – mostly at the exact same time that you need it. If you have given a present and found that the kids play more with the box or, like me, have despaired at spending Christmas Day watching the children use the tubes from the tinfoil and the wrapping paper as swords, whilst ignoring all their carefully selected, non-violent toys, the perfect present has arrived. Say hello to Bilibo. 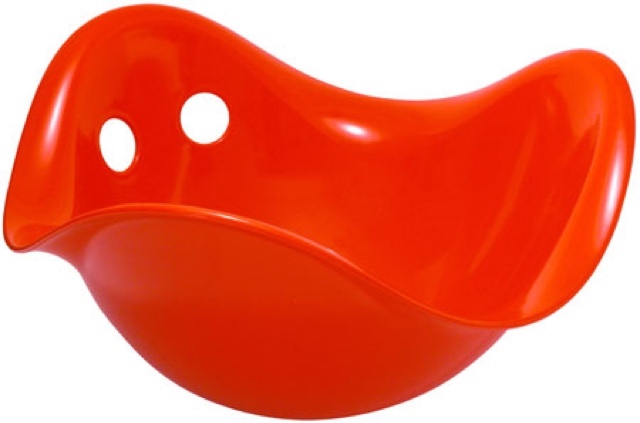 Tortoise shell and sand toy, swing and spinner, cradle for dolls and a shell to build with in the snow – Bilibo is all this and much more. So what exactly is a Bilibo? Well one clue is the fact that it does not come with an instruction manual. 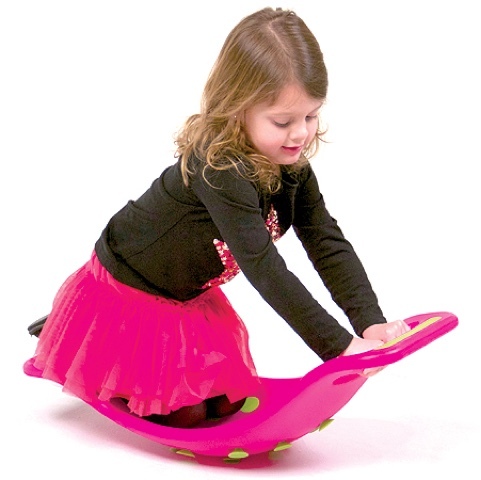 Kids can do what they like with it! 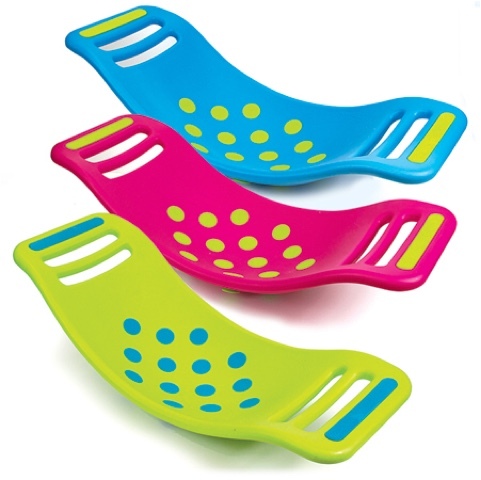 This shell is made of high density polyethylene which is shock-resistant, weather-proof, food safe, completely recyclable, and comes in Eight bright colors. 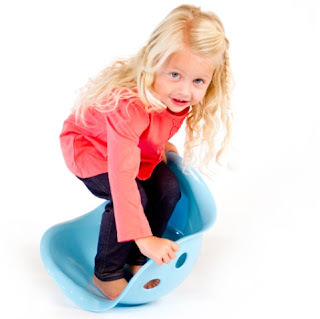 Bilibo is big enough that kids of different ages can sit in it comfortably. All this, and friendly too -Bilibo has two holes at the side which look like eyes and give the appearance of a smiling face on the shell. 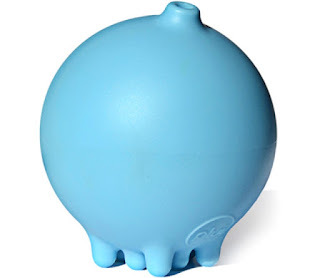 A rain ball for bath or pool - Plui is one unique little creature. 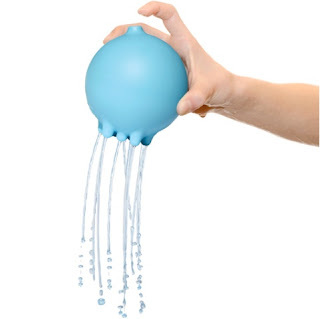 Lift your finger from the nozzle and water falls like rain. The only difference - You get to control the downpour! Plui stimulates the senses and discovery of basic physical principles. 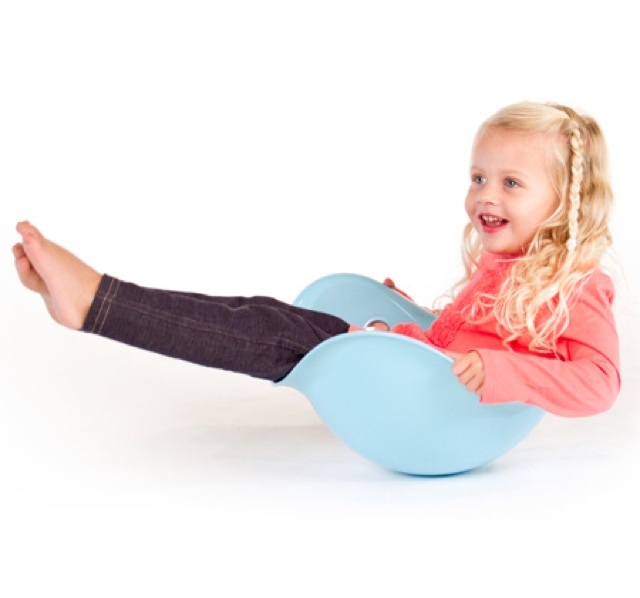 So sleek, round, and rare - kids everywhere (even big kids) love to get their hands on Plui! 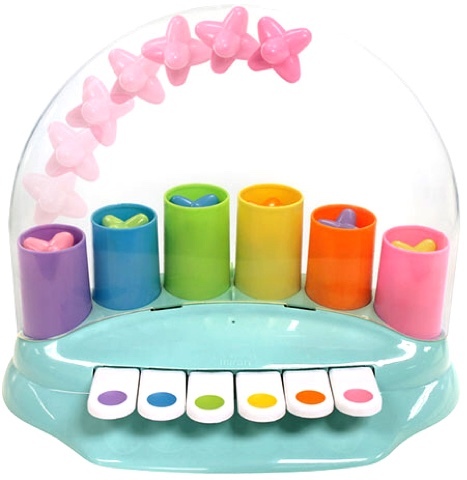 Turn your little musician into a pop star pianist! Press the keys to hear exciting sounds - Bells, whistles, laughter, and more - With a big surprise, a bulky, colorful star goes flying through the air. Keep playing and exploring the sounds. After every note, the flying stars fall back into the pipes, ready to be launched again. 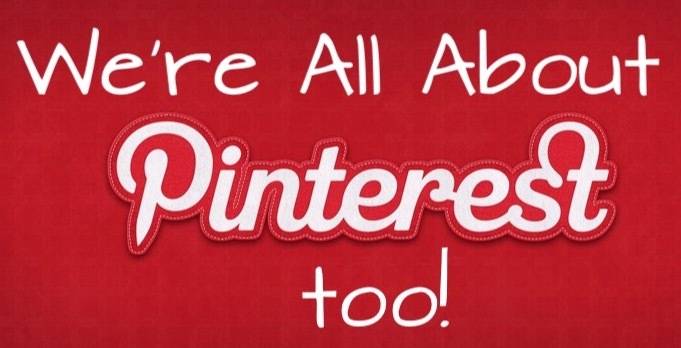 Then, switch up the sensory fun with two more ways to play! Flip a switch beneath the keyboard to change the sounds from silly to classic piano. 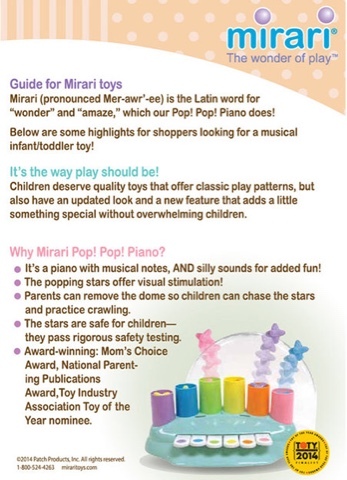 Designed to inspire cause-and-effect learning while exciting the senses with fun sounds and brilliant colors, the Mirari Pop Pop Piano inspires smiles and giggles every time. With the $10 code, you can get all the toys listed above shipped for $106 (not bad! ).